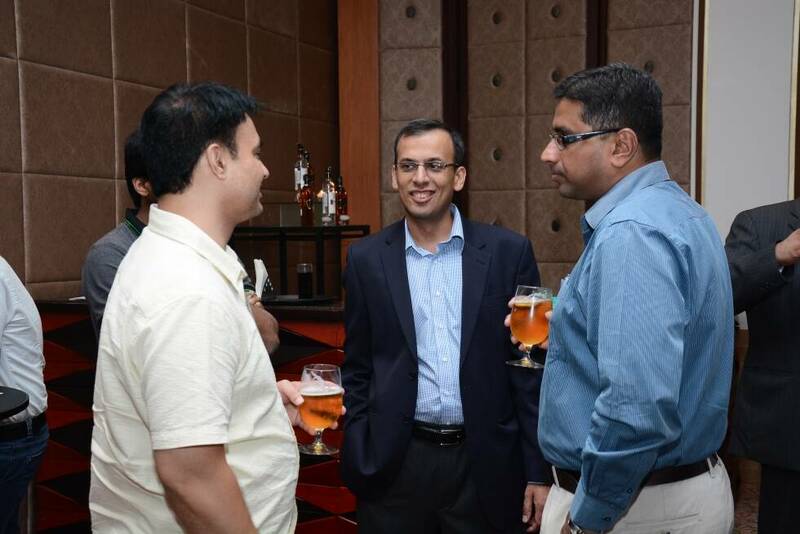 TO THE NEW in association with AWS organized "Media on Cloud" for the media and news industry. 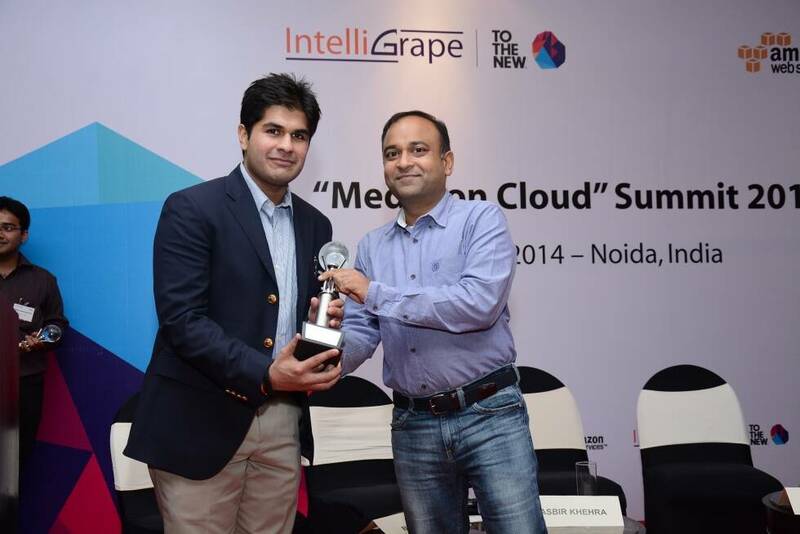 TO THE NEW in association with Amazon Web Services organized India's first "Media on Cloud" Summit to discuss future of cloud computing for the media and news industry. The Summit aimed to bring together the thought leaders in media industry to share their knowledge around cloud technologies.